Wood pellet stove ash, just as its name implies, is the residuum that after the wood pellet fuel burned in the pellet stove. 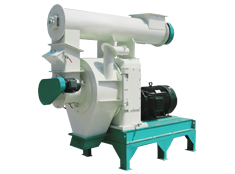 As we all know, wood pellet is a kind of biomass fuel which produced by the pellet machine. 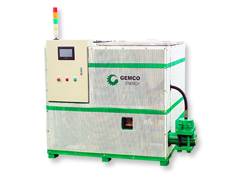 The use of the biomass fuel has made great contribution to environmental protection, so it has been favored by more and more people. 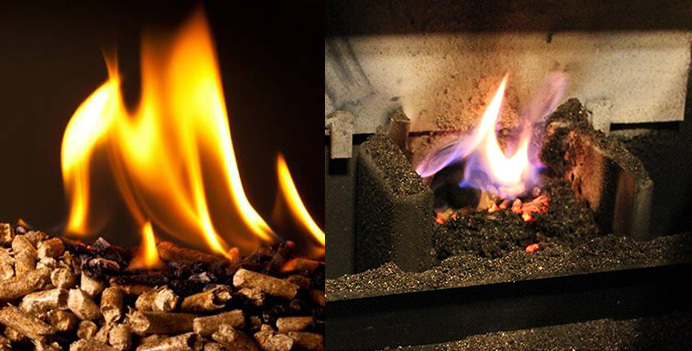 With the massive uses of wood pellet fuel, the ash from the pellet stove is gradually increase. 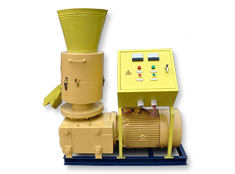 Initially, the treatment of wood pellet fuel ash is landfill, but with the improvement of environment protection policy, the requirement for landfill improved more and more strictlly. In fact, wood pellet stove ash contains a lot inorganic elements, so it also has a lot of uses. 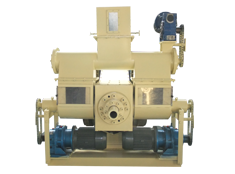 1.1 Directly or indirectly used for agricultural, forestry vegetation. 1.2 Used for soil remediation, improve soil active. Wood pellet ash and other biomass fuel ash, which contain a lot of nutrients needed for plant growth, are the high quality material for producing compound fertilizer. In theory, the best scheme for sustainable utilization of wood pellet fuel ash is its application in agricultural, forestry and soil. Directly Returning into the farmland or as fertilizer can not only reduce the uses of artificial fertilizer, maintain the nutrient balance and increase the nutrient composition for soil, but also reduce the wastage of mineral. In addition, use the wood pellet ash returning into the farmland can achieve the recycling of nutrients and sustainable use of the biomass. 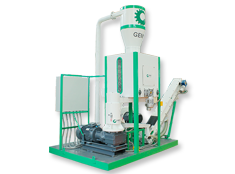 As the architectural material or the raw material for producing the architectural production is the other one important sustainable uses way for the wood pellet fuel ash. Although the wood pellet fuel ash used in architectural material industry can not realize the inorganic elements cycling, it can replace the architectural material, which need use the fossil fuel to produced. In architectural material industry, wood pellet fuel ash can be used as the architectural material or the raw material of architectural material, it can be used for road construction, landscape construction and industrial engineering. 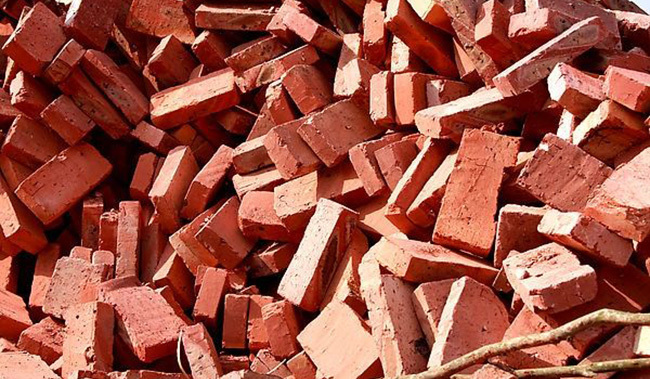 In addition, wood pellet fuel ash also can be used in the industrial production of brick material. 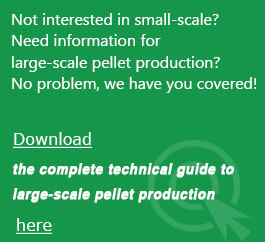 Wood pellet fuel ash contains high PH and high mineral content, that can play a good role in isolation. Promote the seed germination and root growth. After sowed the seed into the soil, covered with wood pellet stove ash. The wood pellet stove ash can increase the soil temperature, maintain the soil loose and ventilated, that can promote the seed germination. When grafting the nursery stock, use the wood pellet stove ash with the organic fertilizer as the base fertilizer can increase the effective nutrients for the base fertilizer and nutrient soil, promote the root growth, and reduce the plant diseases and insect pests. Prevent defoliation and improve quality. Use the wood pellet stove ash as the supplemental nutrients can improve the leaves’ vital force, prevent defoliation, enhance the photosynthesis. 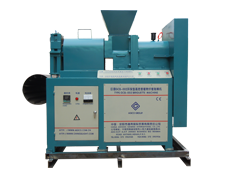 Because the wood pellet stove ash contains iron, magnesium and other microelement, it is also a kind of leaf fertilizer. Before the flower bloom and after, use the stove ash can delay the flower fall off, extend florescence, and improve the fruits quality. Pest suppression and improve drought resistance of fruit trees. 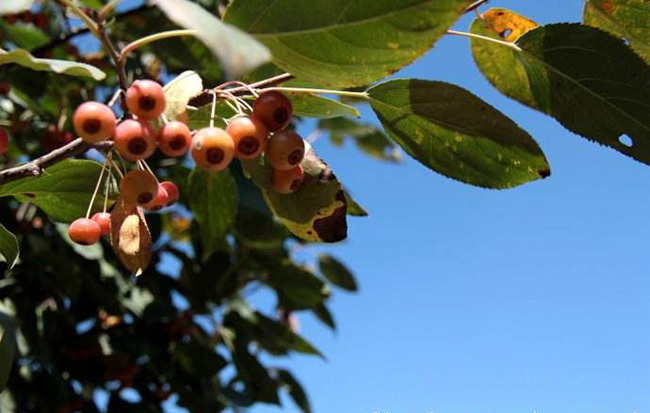 For the dry fruit trees with poor irrigation conditions, use the wood pellet stove ash can improve drought resistance. There are so much potassium ion in the wood pellet stove ash, so it can weaken the intensity of transpiration, enhance the drought resistance and high temperature resistance ability of the trees.